Category Templates – 2 different category templates, you can create multiple categories and asking them to different templates. Sidebar – Multiple sidebar types, like splitted sidebars, splitted sidebars and default sidebar etc. Gallery – This theme is has a separate gallery system. You can choose between two styles of galleries: fancy box and standard jquery gallery (no more page reload on image change). Events – Powerfull tool to list upcoming events, preview information about it. The events can also be used to display event results, displaying countdown to the event or even distributing tickets for it. Blog – You can choose one of the blog styles. 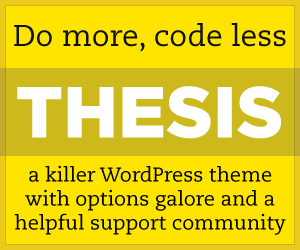 This theme offers everything you need for blogging.